We are the official distributors in Spain for DME standard elements. 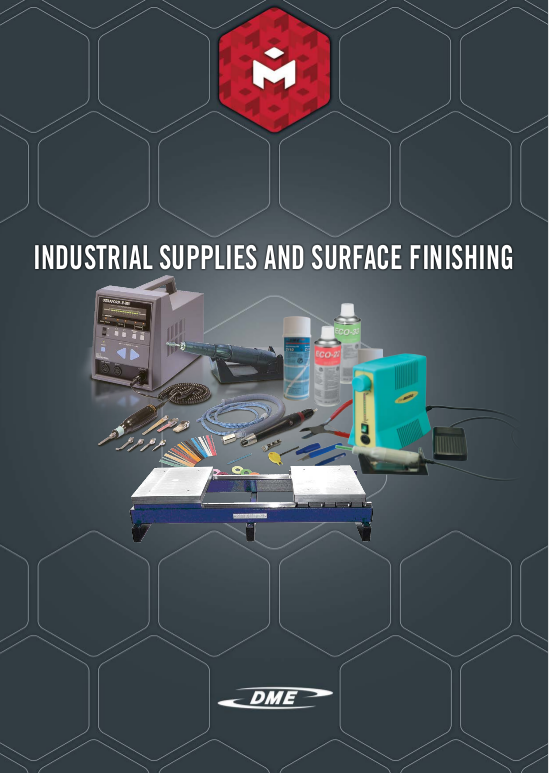 This manufacturer, world leader for the supply of articles related to the mould, offers a complete range for the mould sector, which allows us to offer a global service to mould makers and injectors. 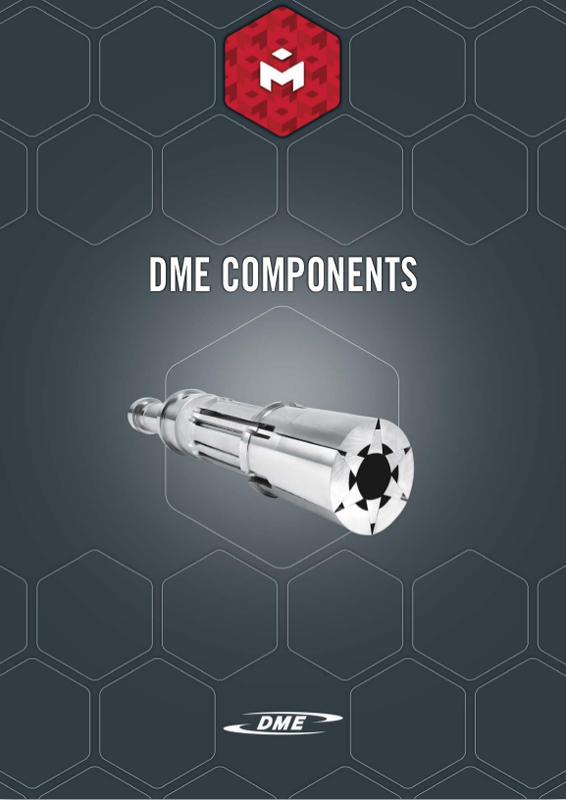 Thanks to this strong alliance, ROYME offers an extensive range of standard DME elements, including everything that is necessary for the manufacture of a mould and its subsequent use. 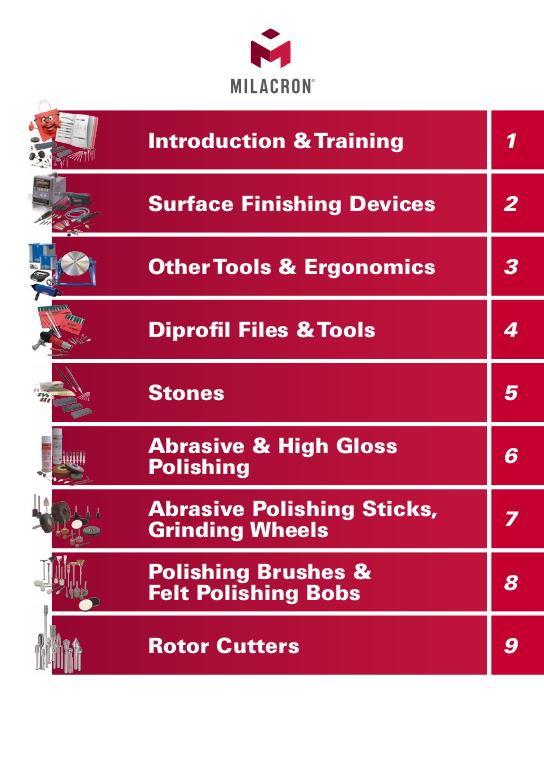 Thus, we offer items for injection, surface finishing, cooling, ejection, guiding and demoulding products, among others. 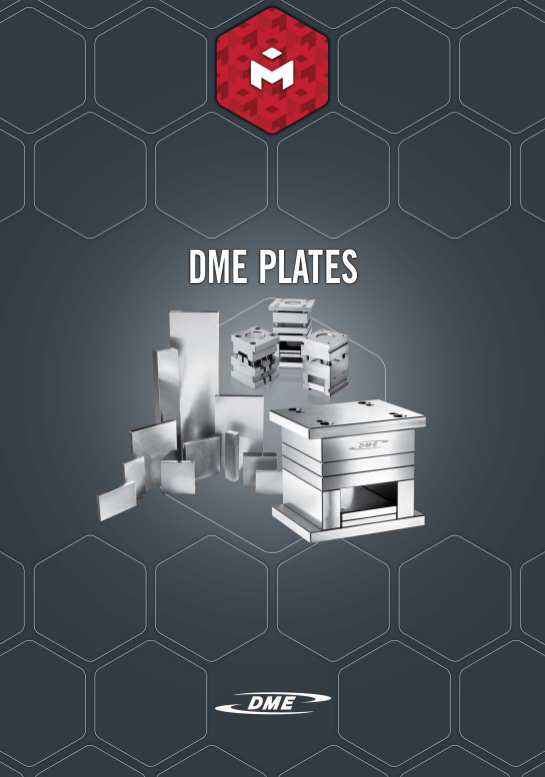 In addition, our wide range of DME plates and mould bases offers specific solutions to any need.